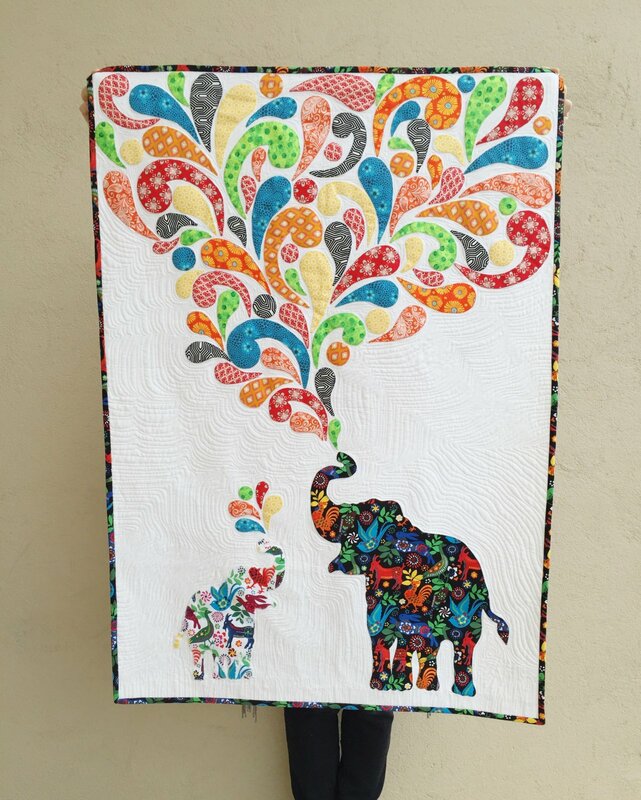 Elephant Song Quilt Pattern designed by ruby & kate. This gorgeous little quilt or hanging is so cute for that special little person you have in mind, you can applique in your preferred method and quilt as desired. Finished size approx. 33" x 44"